Internationally renowned artist James White runs the Signalnoise studio out of Dartmouth, Nova-Scotia. He is one of five influential artists invited to participate in “Vegas: Alter your Reality”, an innovative campaign for the Las Vegas Convention and Visitors Authority (LVCVA). It’s the brainchild of R&R Partners, who are responsible for the famous “What happens in Vegas, stays in Vegas” campaigns. 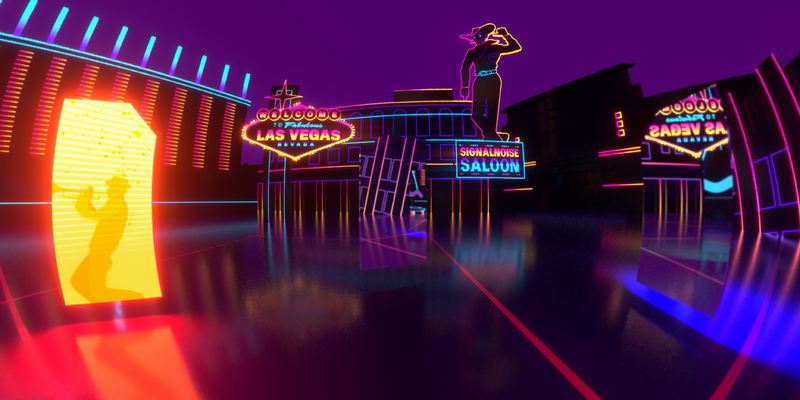 James’ signature look is 80’s influenced retro-visuals, which can be seen in “VEGAS RISING“, his 360/VR short film. Andy Cochrane and John Fragomeni led a production team at Sunset West Media to make it happen. 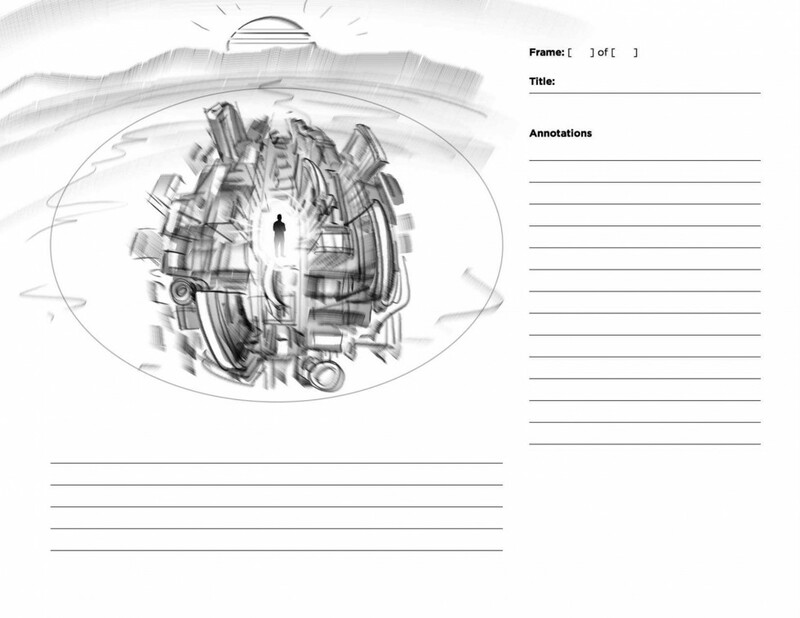 They worked with the artists from concept, through storyboards and final production. 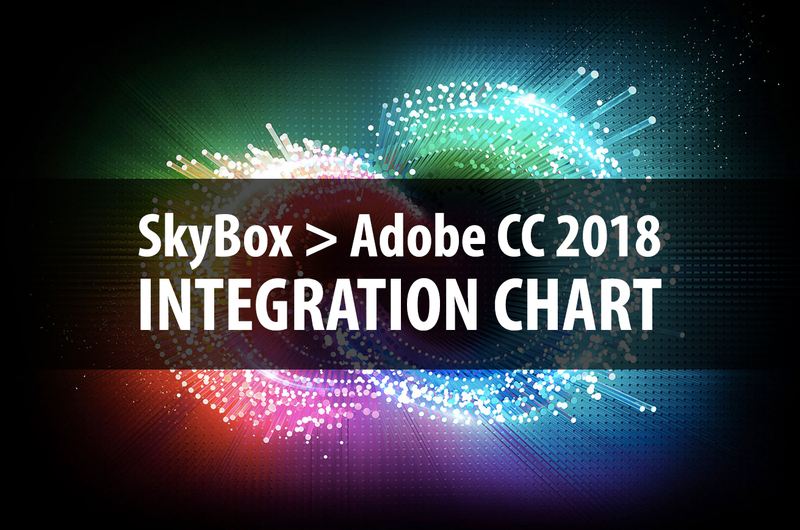 Post included Adobe Illustrator, PhotoShop, and the original SkyBox Suite for Adobe After Effects and Premiere Pro, now part of Adobe CC 2018. 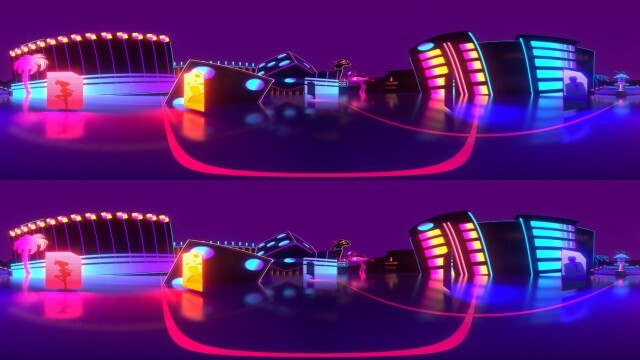 Mettle Mantra VR was used for further 360° stylization and effects. 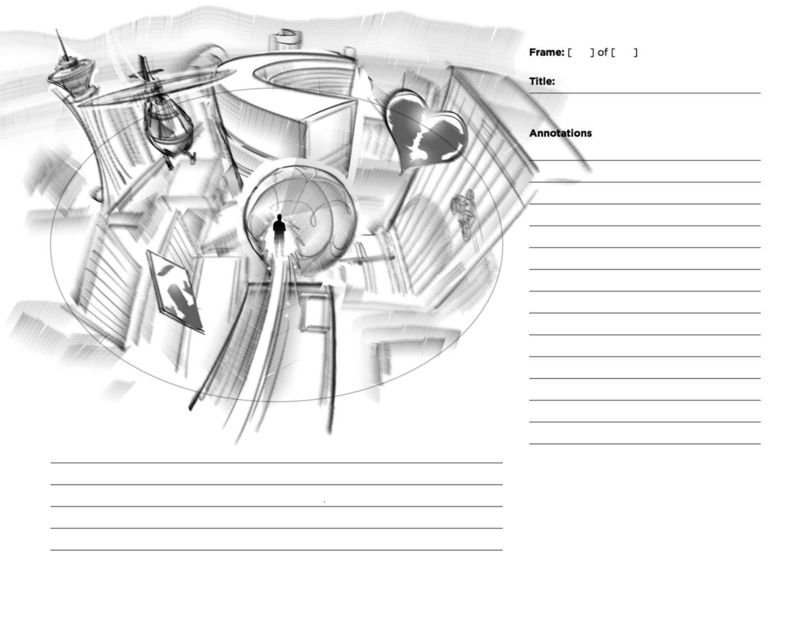 The production pipeline also included Unity and C4D. What’s VEGAS RISING all about? 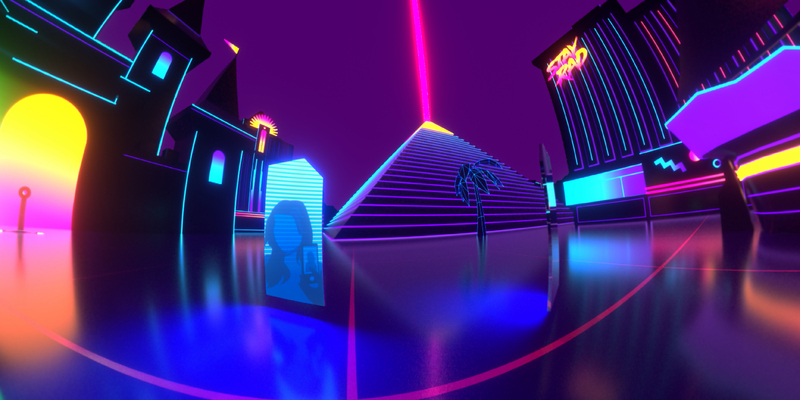 Andy: Signalnoise (James White) wanted to create an immersive visual history of the city of Las Vegas, with iconic buildings and other structures rising from the desert all around you in endless waves until forming a final ‘poster in VR’ enticing the viewer to dive back in to see it all again. James is from Halifax, Nova Scotia, a very different landscape from Vegas. How did that influence his vision? Andy: James had never been to Vegas, nor had he tried out VR before this project, making the kickoff a pretty significant blast to his senses. 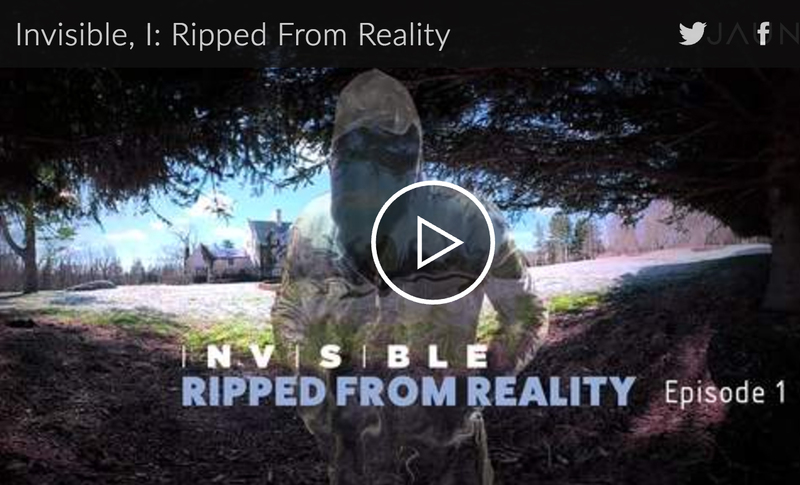 The impact of this introduction to the city and to the medium of 360º video is evident in the almost overwhelming nature of the finished film. 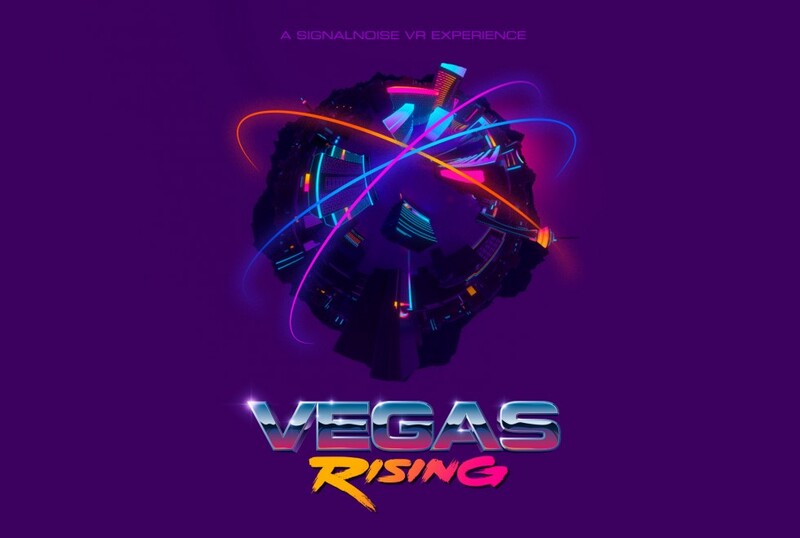 Impossible to take in with only one viewing, Signalnoise’s vision of Las Vegas surrounds the viewer and bombards their senses with glimpses of the endless possibilities that James sees in the city. What was it like to collaborate with James? John: James was incredibly collaborative, nothing was too much trouble. He was prolific in the amount of 2D assets and styleframes that he was able to create for his film. 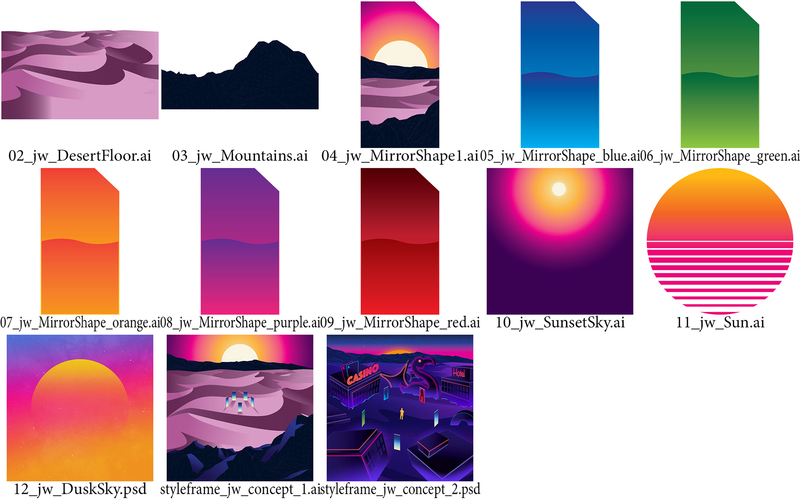 We built a pipeline to get Illustrator files into 3D quickly and cleanly, so we were able to unleash his insane creativity and in the end he delivered over 100 individual assets for us to convert and animate. If anything, he almost gave us too much to work with! What would you say are his strengths in embracing a new medium? 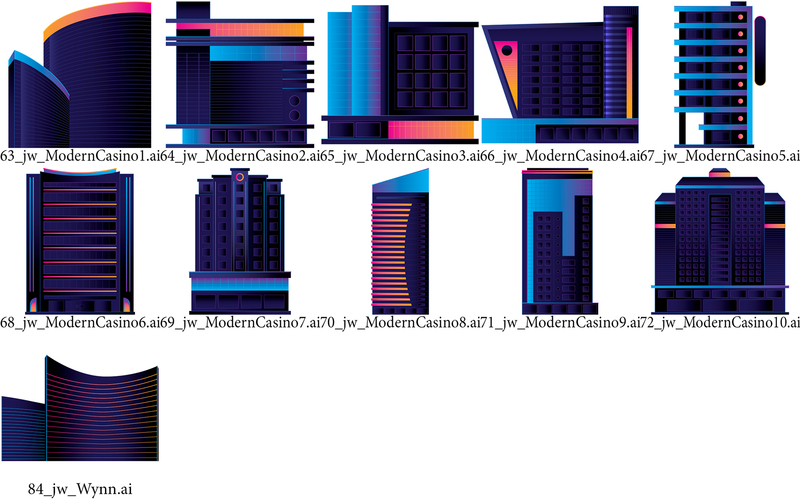 Andy: James’ work up until this project had been almost entirely in 2D and illustration, so we had to create a workflow that allowed him to create comfortably without having to work in unfamiliar software or processes. We enabled James to create assets in his personal style that we could import directly into Cinema 4D and start working with. It was a close partnership that saw him making everything that he wanted to see, and us dimensionalizing and animating them while retaining his aesthetic throughout. How did you go from Illustrator assets to 360°? John: The majority of the 3D models in the Signal Noise film started as Illustrator files created by James and dimensionalized in Cinema 4D by our team. The colors and gradients in each model were matched as closely as possible to the original flat artwork, and looking at them side by side it is incredible to see how much of his style was retained during the transition from 2D to 360º. 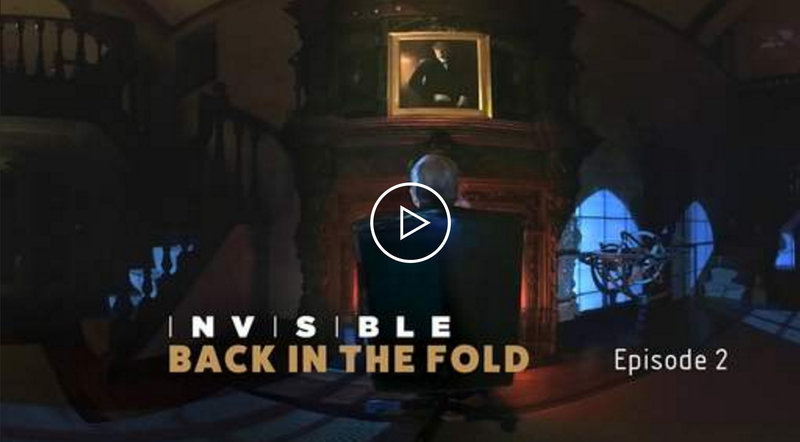 The animation and rendering was done in C4D / Octane, with multiplane 2D animations from After Effects for all of the mirror “portal” interiors and the text seen at the end of the piece. 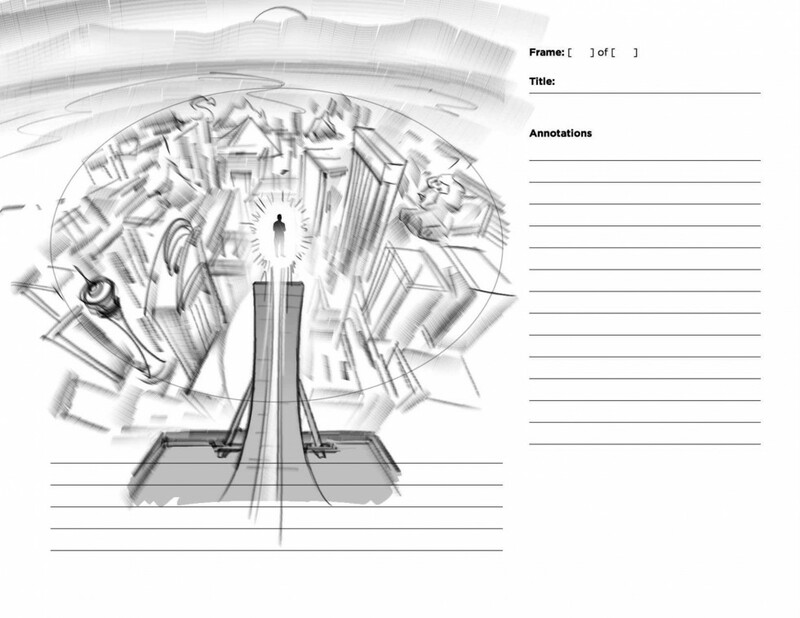 As the film comes to an end, the entire city warps into a little planet, an effect that we attempted to create in 3D but quickly decided was going to be an absolute nightmare due to all of the external references in our master file. 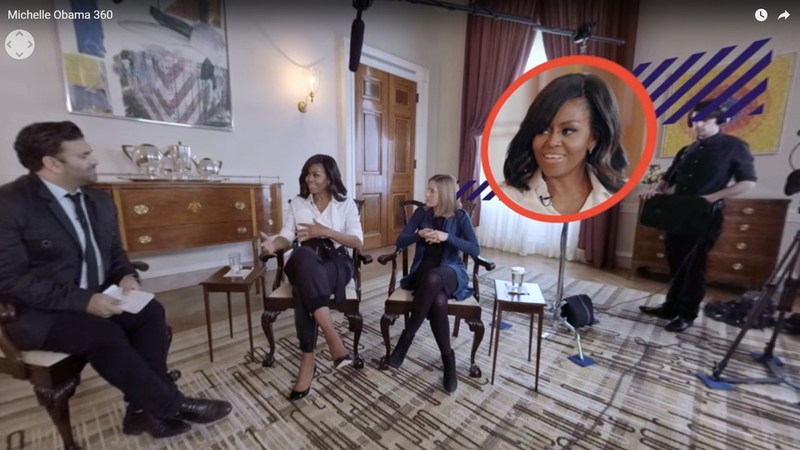 Thanks to Mantra VR, we were able to pull this shot off in After Effects instead of 3D, allowing us to fine tune the timings quickly to achieve the desired effect without making viewers uncomfortable. Any technical challenge you had to overcome? Andy: We did not know that the little planet effect was going to be possible in After Effects when we started working on this film. It was fascinating to work out the pipeline between 3D render and 2D compositing – we ended up moving most of the buildings in C4D to make them look better once Mantra had warped them into their final shape, and we introduced a sideways drift in the 3D camera move to make the little planet look like it was rotating like a real planet. It was kind of magical once it all came together, and it worked far better than we had hoped. Any high point in production? 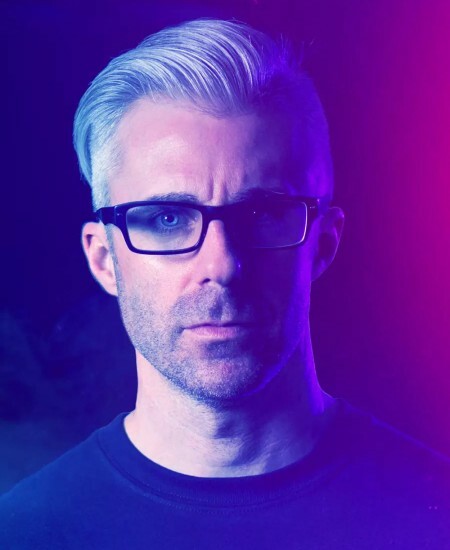 James never stopped creating and working on his own projects that took up his evenings and weekends which resulted in the creation of the Signalnoise Studio. James’ personal projects gained recognition in the industry and led him to working with Toyota, Universal Music, Nike, MTV, Google, Wired and many other clients. Today, James is focusing on various neon-infused art projects, creating some pieces to compliment his childhood in the 1980s. He also spends a lot of time on the road speaking at various design conventions and events around the world.